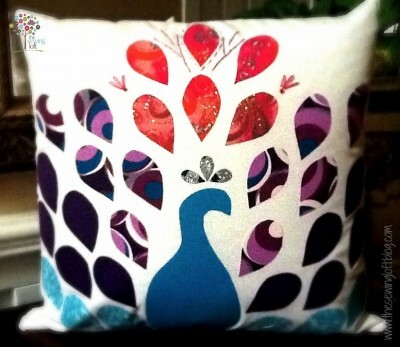 I love the design of this peacock pillow! It's so creative and the fabrics chosen add such flair :) Download the pattern and make this pillow for your home with The Sewing Loft's tutorial. 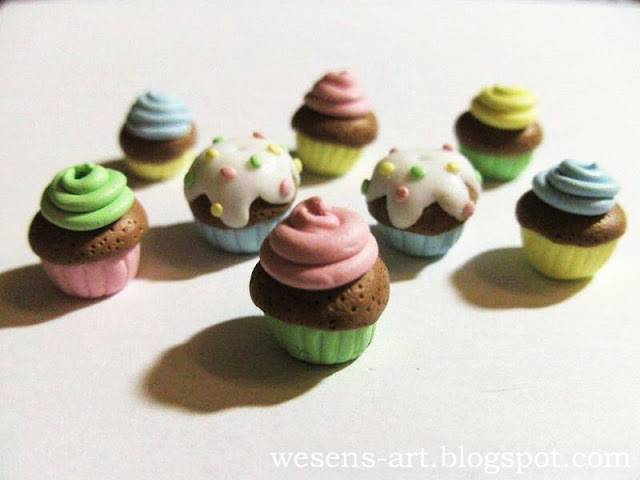 These are not real cupcakes, but polymer clay cupcake beads! Yep, you can use these for adorable earrings and necklaces if you're inclined to make jewelry (or have someone make it for you :) But first you'll have to make these beads, so head over to Wesens Art to learn how. The pink words are in English. 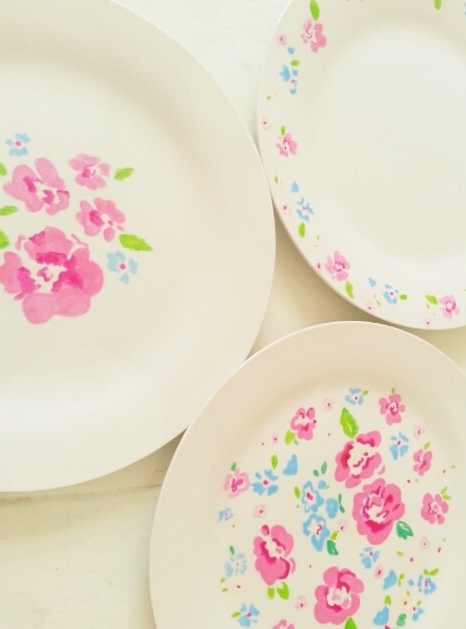 These pretty plates were once plain white plates, but thanks to Twigg Studios' artistic hand and a few porcelain pens, they're now beautiful and unique! You can create your own permanent dishwasher safe designs on plates with these instructions. Check out these tutorials too: roses from paper petal confetti and mercury effect on drinking glasses. 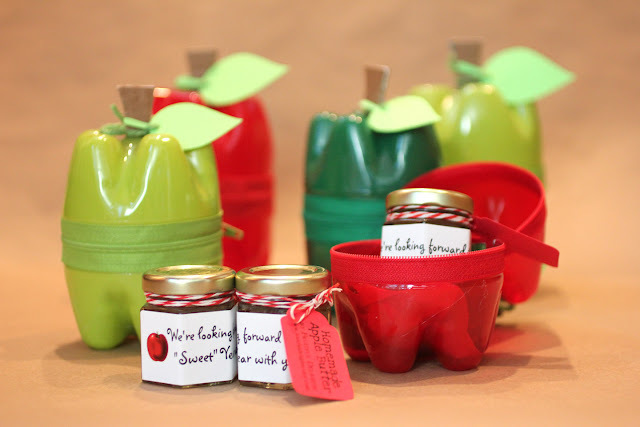 If you're sending your kids back to school (or are giving away back-to-school favors), these plastic bottle apple containers would make the perfect gift (filled with something sweet, of course). And it's seriously a great way to recycle some soda bottles. Check it out at Repeat Crafter Me. 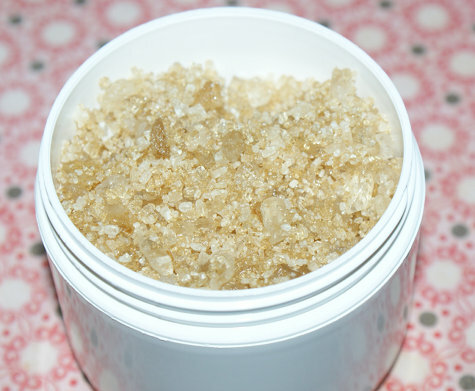 Prepare for a relaxing bath time again with this natural vanilla and patchouli scented bath salts recipe from Soap Deli News. She's got a ton of natural bath/beauty recipes and advice, so check them out, including these recent ones: milk bath recipe, natural herbs for a home spa experience, and sore muscle sea salt scrub. 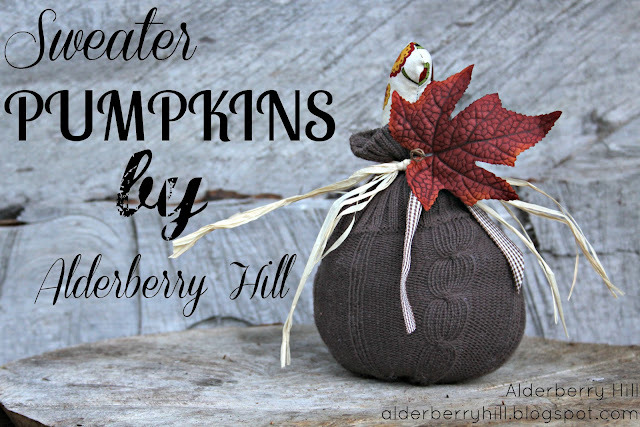 If you're looking for Halloween craft ideas, you'll definitely want to check out Alderberry Hill's collection of Halloween tutorials from last year and this year, all listed on one page! Pick one or more to create for yourself, including the sweater pumpkin from above. This is suuuch a great idea! 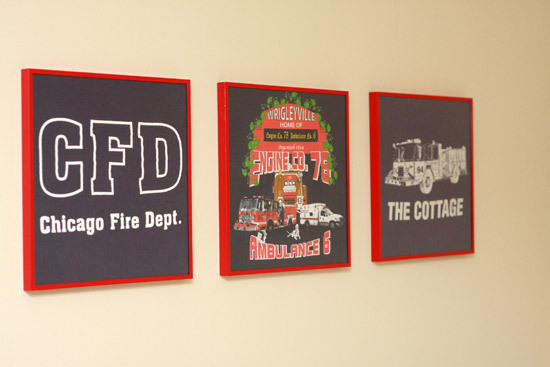 If you have some favorite t-shirt designs, but the shirts themselves don't fit anymore or are in pretty unwearable condition, cut out the designs and frame them! This tutorial is from A Steed's Life. 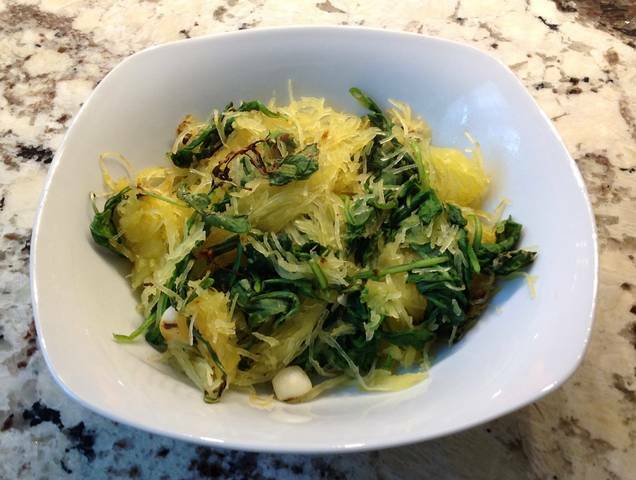 For a carb-free dinner, serve this arugula and garlic sauté over spaghetti squash. For even more flavor, you can serve it with that pizza sauce from above ;) You can probably trick your family into eating an all-vegetable dinner because they'll think they're eating spaghetti instead of squash (maybe). Find this at Gluten Free A-Z. Make a zucchini, red pepper, and spinach quiche, too. 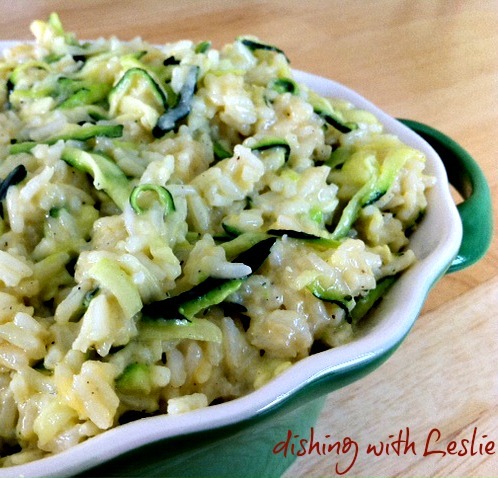 Get your kids to eat some veggies by serving this cheesy zucchini rice for dinner! I used to hate zucchini as a kid but I can't get over how good they are now. If you want to be even healthier, make this with brown rice or quinoa instead of white rice. 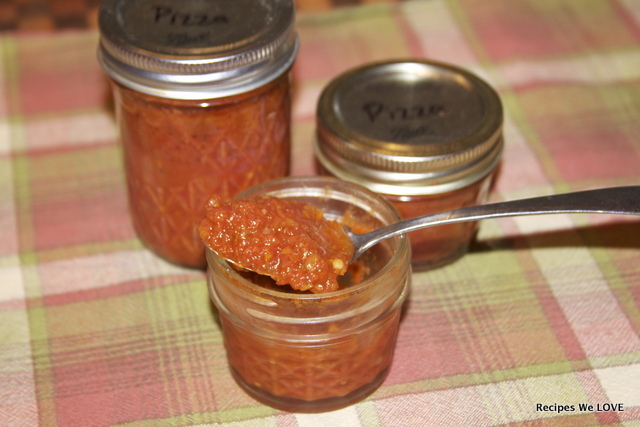 Get this recipe at Dishing with Leslie. 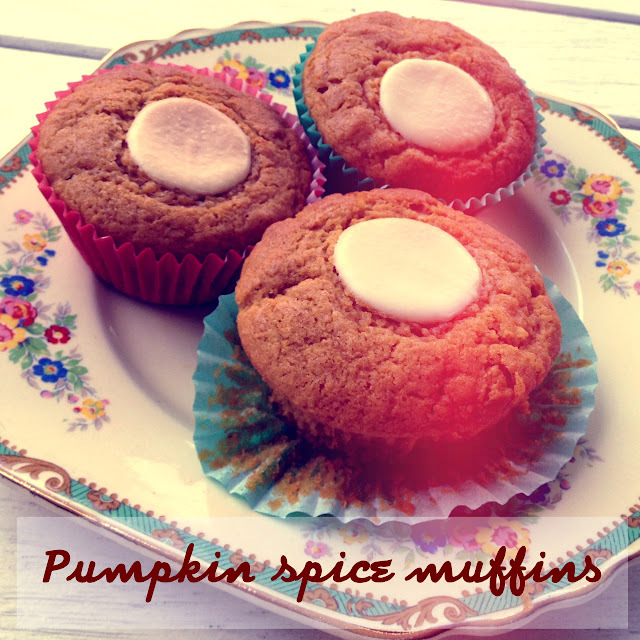 Make use of the coming pumpkins with pumpkin spice muffins! Celebrate the beginning of fall with something warm, toasty, and sweet :) Find this recipe at Natasha in Oz. Join the fun every Sunday and link up your latest blog post! I will be featuring my favorite blog posts from this list on the next Sunday Linky Party. You can post anything you'd like to share! :) Check out the other linked posts as well - they're gems! 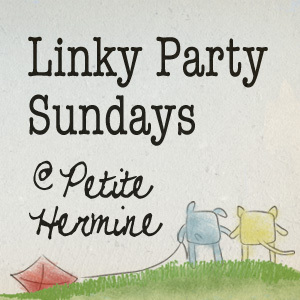 Important: If you link up and are featured in the next Sunday Linky Party, you give me permission to use the photo that I feature to promote the Sunday Linky Party you are featured in. You are the owner of your photos, but I may use the featured photo to promote the party through Twitter, Facebook, Pinterest, Craftgawker, G+, and other social networking and blog/web sites. If you do not want your photo to be used, you can either link up and send me an e-mail saying you don't want to be featured, or you can not link up. To learn more about why I added this note, head to this past party. Please link a specific blog post and not the overall homepage! If you're participating in the linky party, feel free to grab my link party button and help spread the word! Thanks so much for featuring my Polymer Clay Cupcakes! Thanks so much for the feature, makes my day!! Thanks for hosting the party! I found you from Twig Studios! Thanks so very much for featuring my pumpkin muffins! I have posted another muffin recipe today and this one has zucchini in it! Best wishes and thanks for having me! Are you interested in a link exchange? Feel free to grab my button and let me know!